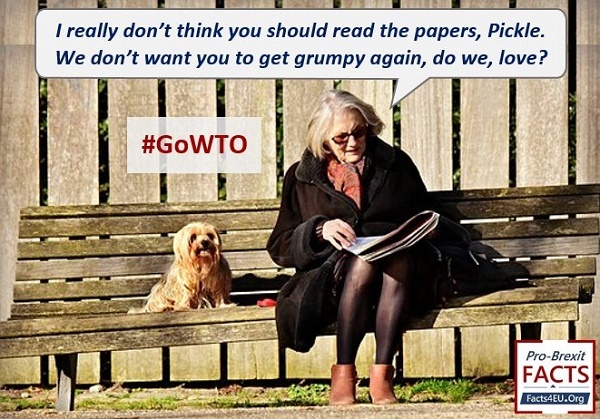 Our 'GO WTO' FLYERS & LETTERS TO MPs – for you to use today - #GoWTO! GOING OUT TODAY? 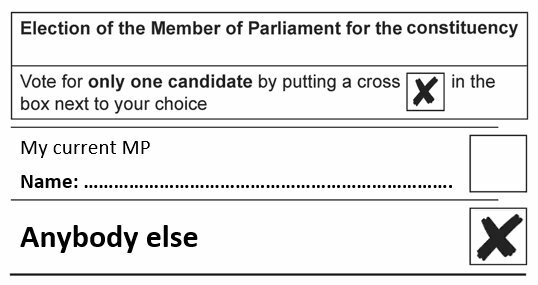 COULD YOU DO YOUR COUNTRY A FAVOUR? 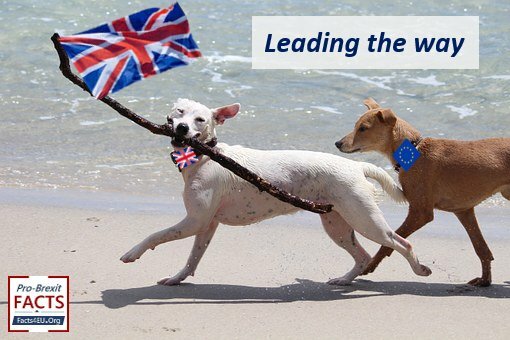 It is the Brexit Facts4EU.Org position that the most important thing by far is letting our MPs know that their anti-democratic behaviour is unacceptable. HAVE YOU READ THE NEWSPAPERS THIS WEEKEND? The weekend papers are full of even more damning commentaries, articles by MPs, mass letters of protest, and critiques of Mrs May’s latest hare-brained wheeze to delay Brexit again. OUR ‘BREXIT HIT-BACK PACK’ IS ROCKETING! 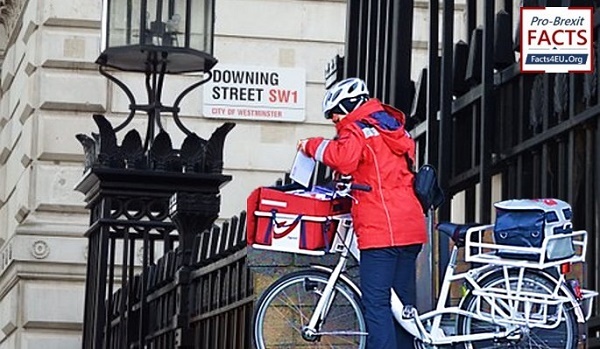 On Thursday we launched our ‘Brexit Hit-Back Pack’, giving readers the tools to fight back against anti-democratic MPs in the House of Commons. 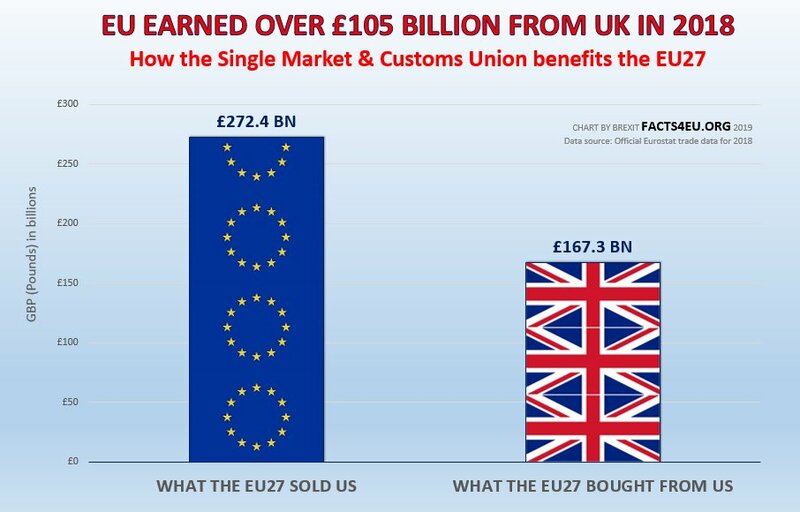 © Brexit Facts4EU.Org - Larger, clickable version is in the main article. RIGHT... ENOUGH... TIME TO ACT. WE PRESENT ‘THE BREXIT HIT-BACK PACK’! Send it now – today - no excuses! Words are hard to find to describe Theresa May’s latest conduct. Just when you think she can’t get any worse, she pulls off yet another catastrophic manoeuvre and plumbs new depths. Dear MP, this 1-pager gives you the essential summary information on the EU's Customs Union. 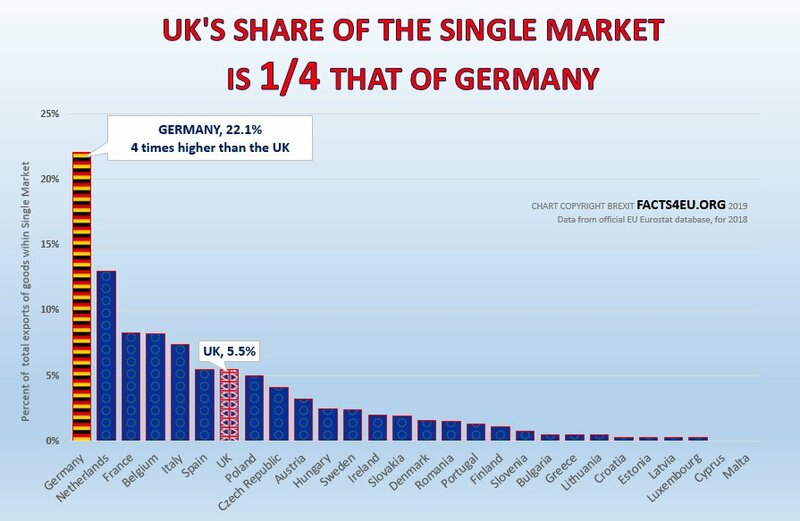 It is derived from the latest EU Commission figures, and as such is incontrovertible. We suspect that you haven't been given this information. After looking at it, you may want to ask why you haven't seen this from your usual sources. 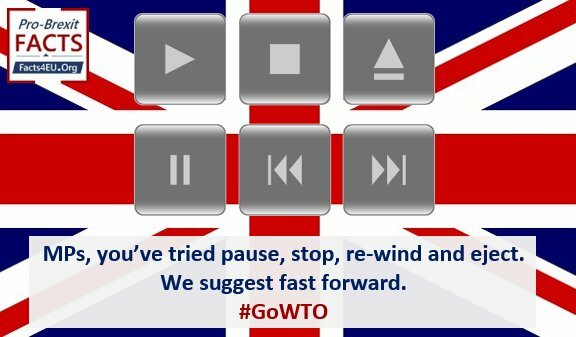 We suggest that those of you who want to base your decisions on facts may wish to revise your view about the Customs Union. Some of the Brexit Facts4EU.Org team have significant experience being on the Boards of companies. If any director had said they would like the competition to win the largest contract in the company’s history, they would have been fired. 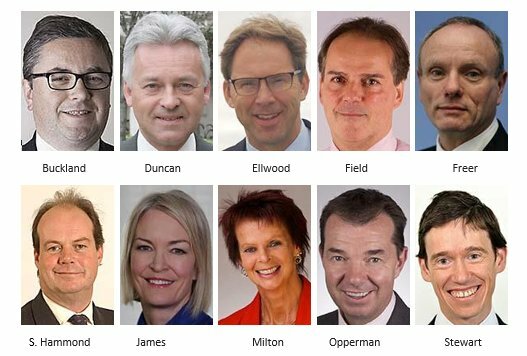 Why isn’t Mrs May firing the following 10 ministers? 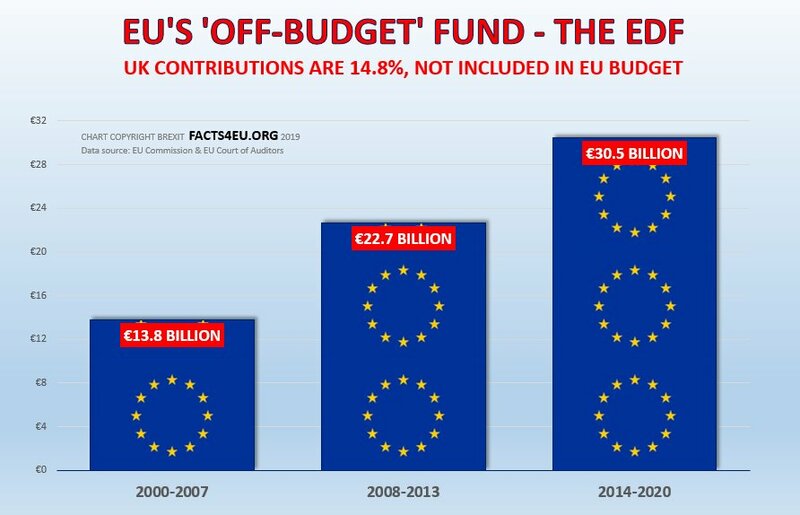 Every reader of Brexit Facts4EU.Org, and of other sites which also advocated in a similar way to us, should give themselves a big pat on the back today. Want to read more? Or search on specific Brexit related things you're interested in? Get access to the world’s largest Brexit related facts database. You'll be able to find our years of work of daily research material from official sources.